Former stars Samir Nasriand Robin van Persie were also in this same situation few years back. Both players were highly sought after in the transfer market and their deals were in its final 12 months. Clubs were falling over themselves for the players and with Arsenal not keen on losing out on both sides; the club had to sell them in 2011 and 2012 to Manchester City and Manchester United respectively. Nasri is still a City player even though injuries affected his run and he had to go on loan to Sevilla. Van Persie became a United star before moving to Fenerbahce. 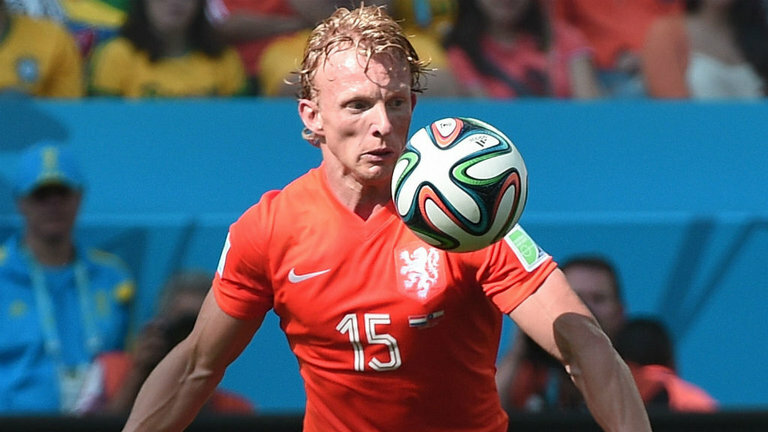 He is expected to take over from Dirk Kuyt at Feyenoord soon. Now for Ozil, he is set to get £280,000 a week – a 100% increase. Arsenal arewilling to pay such. On the other hand, Ozil alternatives are about seven sides on the continent. Of the seven, none seem keen on signing the World Cup winner. Chelsea, Manchester United, Man City, Barcelona, Bayern Munich, PSG and Real Madrid do not seem to want Ozil on such terms. The player wants very high salary range for his offerings. Top sides that can offer such do not seem to want him so Arsenal seem to have a bargaining chip. If he stalls the deal further until the new year, then Arsenal stand to lose so much as he could sign pre contract or eventually leave on a free deal. Arsenal have to act now.